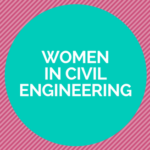 CE Roundtable: What Has Been Your Single Biggest Challenge as a Woman in CE? Each month a cross section of prominent ASCE members shares insights on important industry topics in the ASCE News Civil Engineering Roundtable. 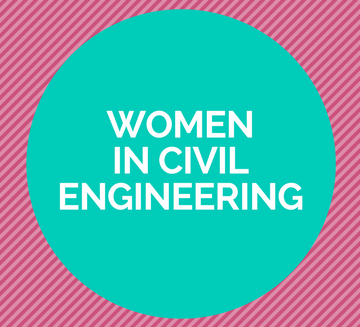 For ASCE News’ Women in Civil Engineering series, the roundtable will focus on issues affecting women in the profession. This week, our panel gets a bit more personal and shares different hurdles each has faced throughout their careers. What has been your single biggest challenge as a woman in the civil engineering profession? 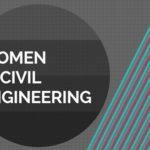 “The single biggest challenge as a woman in the profession is maintaining the balance between retaining a full-time position as an engineer and advancing my career, and being a nurturing mother/wife, ensuring my family is not neglected. “The family/work balance is an ongoing challenge. While men face this, too, there are substantial differences. Most obviously, being pregnant on a job that may require field work or any task requiring personal protective equipment can be risky, at worst, or tiring, at best. There are still the common misperceptions that women taking maternity leave are a burden to the company or project and that women won’t return to their careers when maternity leave ends.